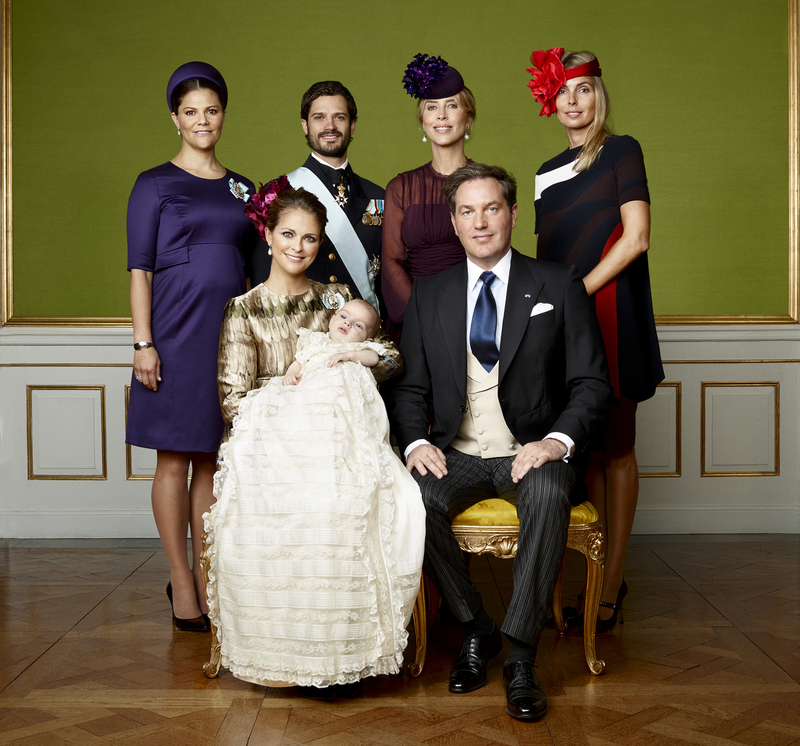 (VIDEOS) The Swedish Royal Court Releases New Photos of HRH Prince Nicolas of Sweden’s Christening. 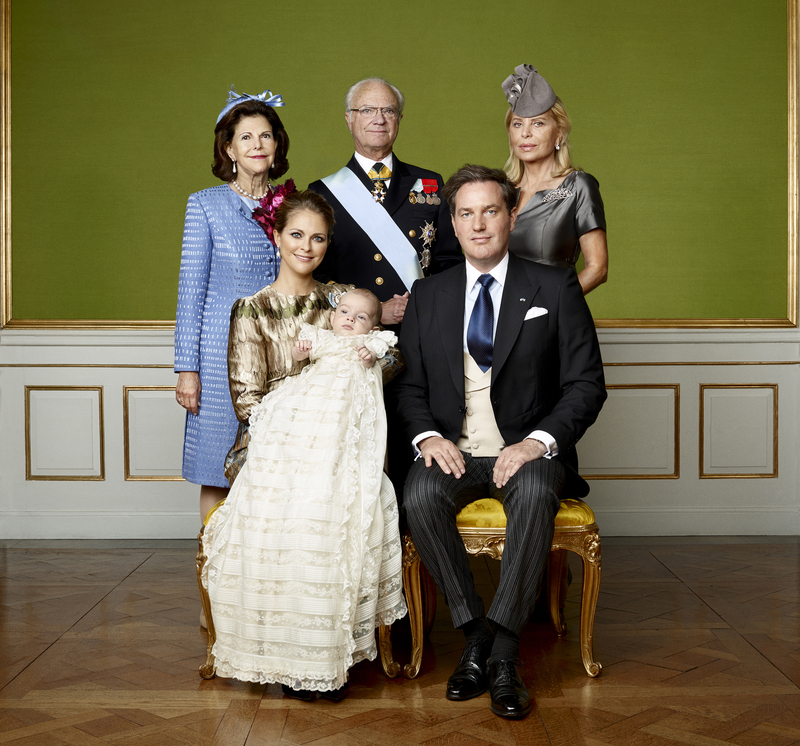 On Wednesday, October 14, 2015, the Swedish royal court released the official portraits from His Royal Highness Prince Nicolas of Sweden, Duke of Ångermanland’s christening. The images were shot by well-known Swedish photographer, Mr. Mattias Edwall, at Drottningholms Slott in Stockholm. 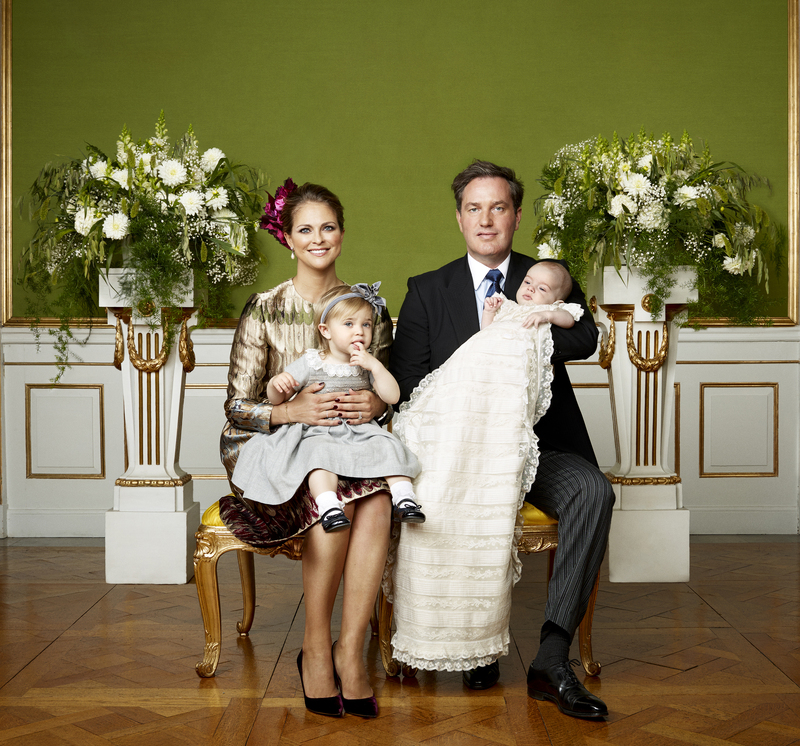 The little prince was christened last Sunday, October 11, 2015, at Drottningholms Slottskyrka. Officiating the service were Archbishop Antje Jackelén, with assistance by “…Chaplain to The King and Bishop Emeritus Lars-Göran Lönnermark, and the Reverend Michael Bjerkhagen, Court Chaplain and Rector of the Royal Court Parish…” according to the Swedish royal court. 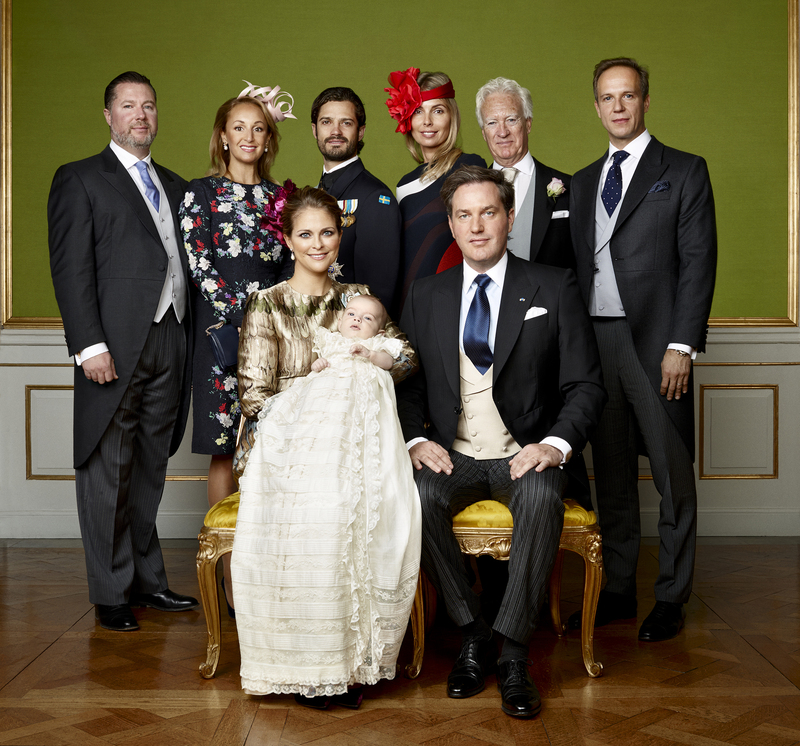 The godparents of HRH Prince Nicolas are HRH Prince Carl Philip of Sweden, Countess Natascha Abensperg und Traun, Mr. Henry d’Abo, Mr. Marco Wajselfisz, Mr.Gustaf Magnuson, and Mrs. Katarina von Horn. If you missed the christening of the little prince you may watch the entire ceremony here via SVT. Or, you can watch it on YouTube via the video below.